Smart gas metering is on the increase. China and Europe have overtaken the United States in the numbers of smart gas meters deployed. While the European meters are similar in price to the American meters, the Chinese meters are much cheaper, so the value equation is very different. 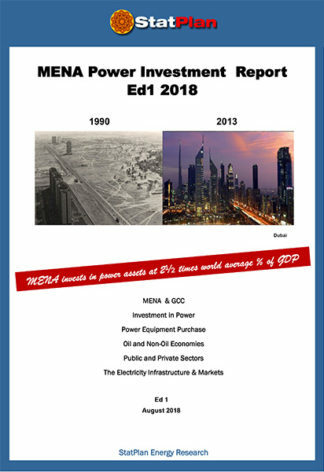 The report plots these developments historically and forecasts ahead to 2022. Global gas meter demand is forecast in units and value from base year 2018 to 2022 in the 81 countries with piped gas networks. 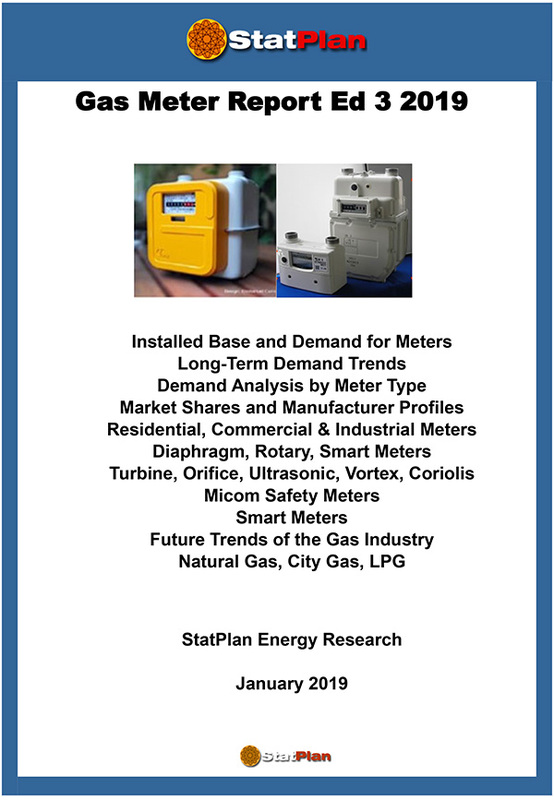 Analysis of sales of gas meters for 43 countries, by meter type – Basic Residential, AMR/AMI, Prepayment, Communications Modules, C&I units, value, and average selling price, from 2018 to 2022. Tables of the global total, regional totals and countries. At the city gate station gas pressure is 400-500 times the gas pressure in a domestic home and grid meters need to be robust and highly accurate. Commercial & Industrial (C&I) meters contributed only 1% of meter sales in units in 2018, but this important segment of high value meters was worth $1 billion. The major meter technologies are described with total market shares; diaphragm, rotary, turbine, orifice and ultrasonic, plus outline of Coriolis, vortex and MEMS meters. The number of housing units and households with piped gas are charted for each profiled country, fr0m 1900 to 2020. Global market shares are accompanied with profiles of the meter manufacturers, including those with small shares in numbers of meters but leading positions in high end meters for high pressure measurement – Elster, Itron, Landis+Gyr, Dresser, Diehl, Apator, Sagemcom, Sensus, Dongfa Group, Holley, Emerson. Fundamental changes in the demand cycle for meters are taking place in the residential segment. 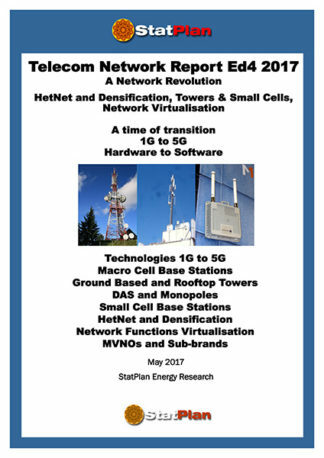 Meter vendors need to understand the new trends to plan their footprint and to avoid mismatch, over-capacity and pressure on profits. Historically the demand for gas meters followed a stable long-term path, driven by the increase of gas penetration, first for city coal gas and then for natural gas. 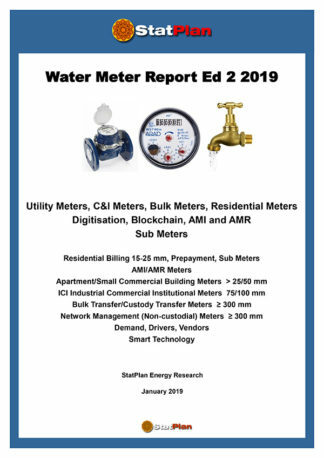 The country-wide deployments of smart meters now starting, involve replacing the entire stock of residential meters with 20 year lives, in a short period of perhaps 5 years. This has never happened before and it means that there will be peaks of replacement and troughs of low demand. This is plotted for all gas consuming countries. 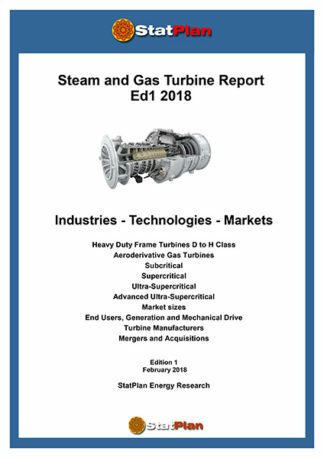 The major customers for gas meters, the gas transmission and distribution utilities, are outlined in each of the 43 countries profiled, together with their structure. The NGV and Autogas segment is reviewed, a small but growing segment for gas meters, with numbers and metering technology. Gas metering cannot be fully understood in isolation. It is not all piped natural gas. Marketers need to understand the gas supply industry, how it has developed and where it will go in the future. The industry is described, from its start with local town gas to the international natural gas industry today. There are still other pockets of gas; town gas, LPG both piped and in cylinders, local tanks of natural gas.